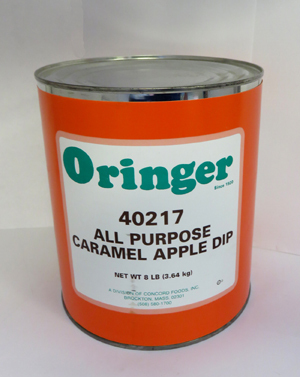 Caramel Apple Dip #10 Cans You asked for it -10 lb. Cans of the Caramel Apple Dip are a reality! You'll love the taste - never gets grainy like the other brands! 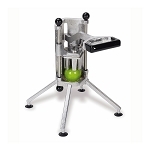 Easy working. Very rich flavor. Try it... you'll never switch to any other canned Caramel Apple Dip.